In his first large legislative blunder, Donald Trump has failed to garner enough support among the G.O.P to successfully repeal The Affordable Care act enact a Republican drafted alternative. This failure comes just as yesterday when Trump offered house Republicans an ultimatum which stated that either Obamacare be repealed and replaced, or the legislation would be shelved. 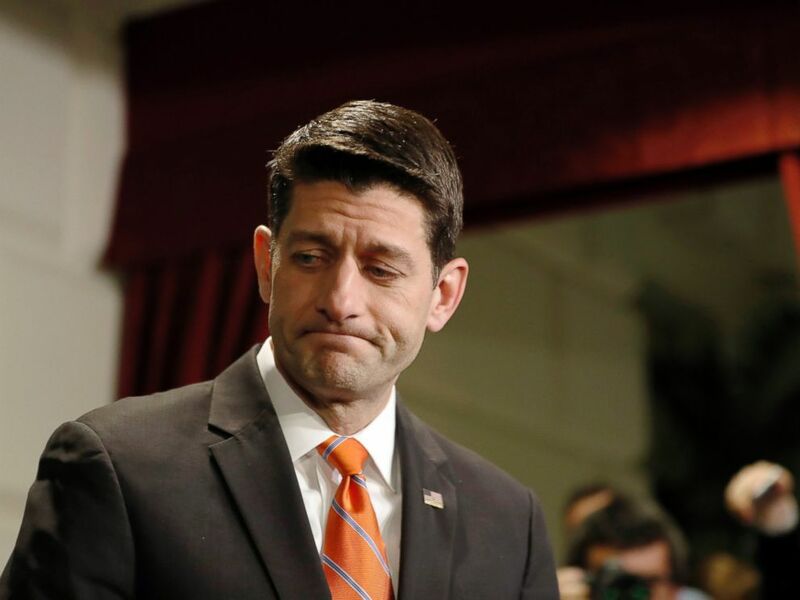 At 3:30 PM today, Speaker Paul Ryan formally announced that the bill would be pulled, and that there were no plans to try again for the foreseeable future. The G.O.P’s Obamacare replacement has struggled to gain popular support from both sides of the aisle, with many experts condemning the replacement, estimating that if enacted, over 24 million Americans would have lost their healthcare coverage. Trump has blamed Democrats for the bill’s failure. 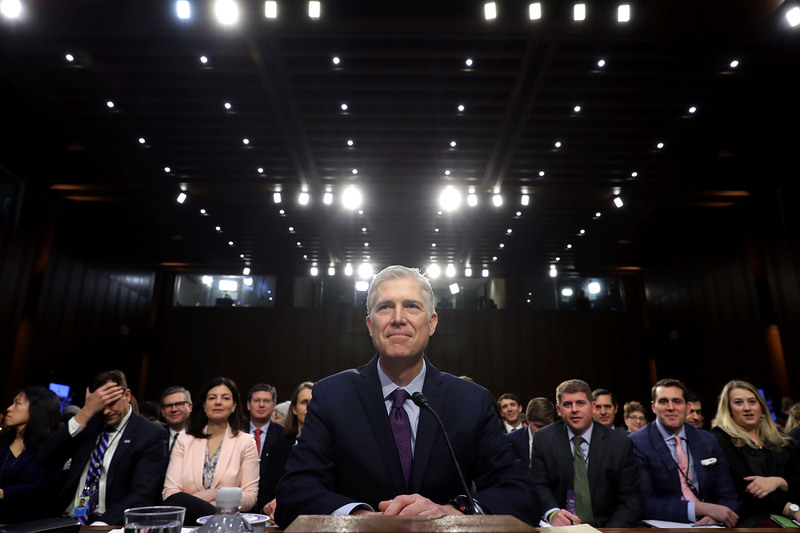 This week, hearings began to evaluate Donald Trump’s nominee for the Supreme Court, Neil Gorsuch. Gorsuch was selected by Trump to fill the seat left by Antonin Scalia–a seat left vacant for nearly a year by Republican senators, who refused to vote on Obama’s nominee Merrick Garland. Gorsuch has divided the Senate into two firm partisan camps. Republicans welcome Gorsuch as a solid conservative, while Democrats object to Gorsuch because of the perceived illegitimacy of denying a vote on Garland as well as for some of Gorsuch’s more right-wing stances. Of particular note in Gorsuch’s hearing was his willingness to stand against President Trump. He echoed earlier statements defending the federal judges whom Trump insulted, and said that “no man is above the law”, an implicit challenge to the perceived overreach of the executive. Democrats are expected to filibuster the upcoming vote on Gorsuch. On Wednesday, a man later identified as Khalid Masood conducted a deadly attack outside Parliament in London, England. Masood drove a sport utility vehicle through Westminster Bridge, running over pedestrians. He then proceeded to crash, and subsequently emerged from his car wielding a knife, where he attacked others, including a police officer, who was killed. Masood was gunned down by police as he tried to rush into parliament. Three people died in the attack, two were run over by his car, and the third was the police officer who was stabbed by him. On Thursday, another man who had been run over died in the hospital. Forty other pedestrians were injured in this attack. The houses of parliament were put on lockdown, as British lawmakers were told to stay in place. Prime Minister Theresa May was evacuated from the area. Masood’s identity was not known at the time of the attack, but was later identified. ISIS has claimed credit for this attack, and called Masood a “soldier” for their caliphate. Analysts are unsure if ISIS is actually responsible or merely taking credit. 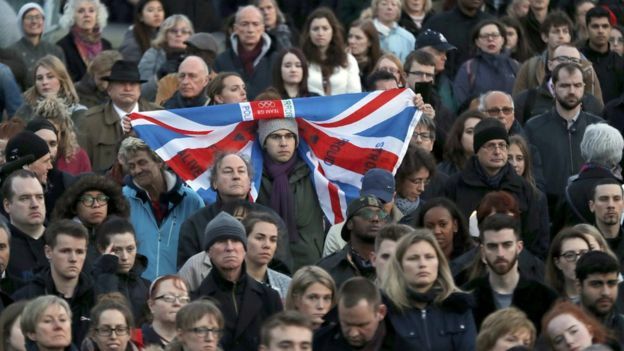 On Thursday, a vigil was held in Trafalgar Square for the deceased. However, London was not affected, as the attack not only affected British Citizens, but a diverse group from many different countries, including a couple of Americans. 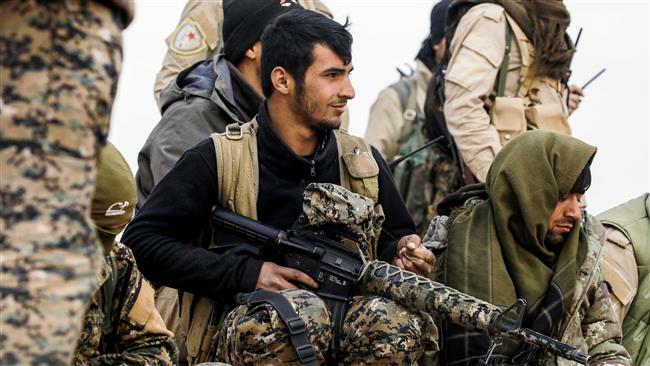 On Wednesday, Syrian Democratic Forces were dropped behind ISIS lines with the assistance of the United States. This operation was carried out in order to take the Tabqa dam, a dam found near the ISIS capital city of Raqqa. United States airships provided the transportation to these Syrian soldiers. As well, United States Apache helicopters and an artillery deployment provided support, targeting ISIS military positions. The pentagon has not specified how many United States aircrafts were used. The operation was a success, as all military aircraft vehicles made it home, and the SDF forces did not come under fire. This operation is part of the grander campaign that the SDF forces are carrying out against ISIS. The SDF have been in a hard fought battle to retake this last ISIS stronghold. At the same time that the operation was carried out, Secretary of State Rex Tillerson met with the coalition nation states. In the meeting, he expressed confidence in the current operation to retake Raqqa, claiming that it was only a matter of time until the ISIS leader was killed. The bee population has faced a sharp and concerning decline over the past decade, dropping at about 90%. On Wednesday, another species of bee has been classified as endangered by the United States Fish and Wildlife Services. 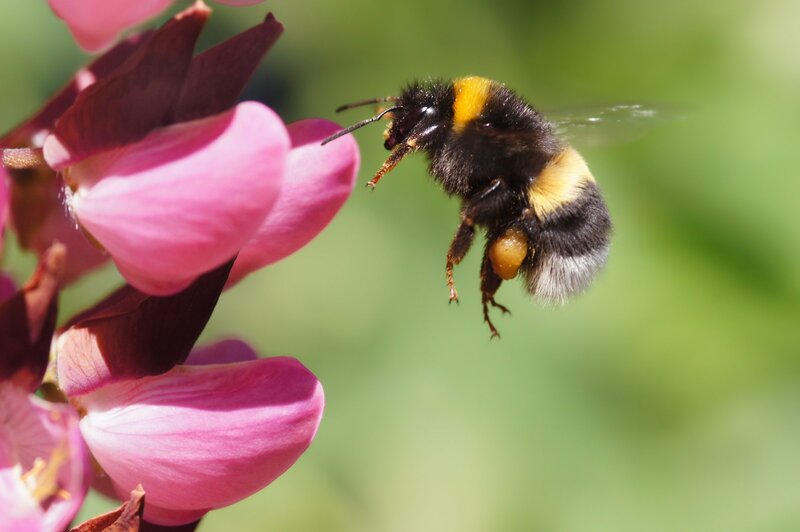 This is the first species of bumblebee to be officially declared as endangered, however it is not the first species of bee to be given this designation. This announcement was supposed to occur last month, however the Trump administration delayed it. At the time, the administration wanted to further look into the issue. Other types of bees have already fallen under federal protection as endangered. Back in October, seven species of Hawaiian bees were added to the endangered species list, the first time in history that any bee was added to this list. These bees join a little over 1000 other animals which are federally protected under the Endangered Species Act.